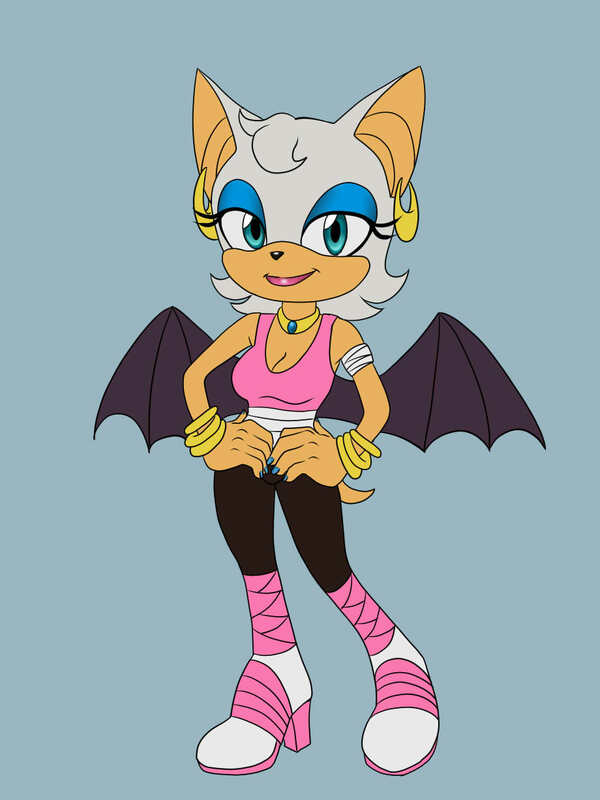 I coloured my design for the Sonic Boom version of Rouge now. And I added some gold jewely, and let out the gloves. Because this Rouge loves nail polish and painting her nails.